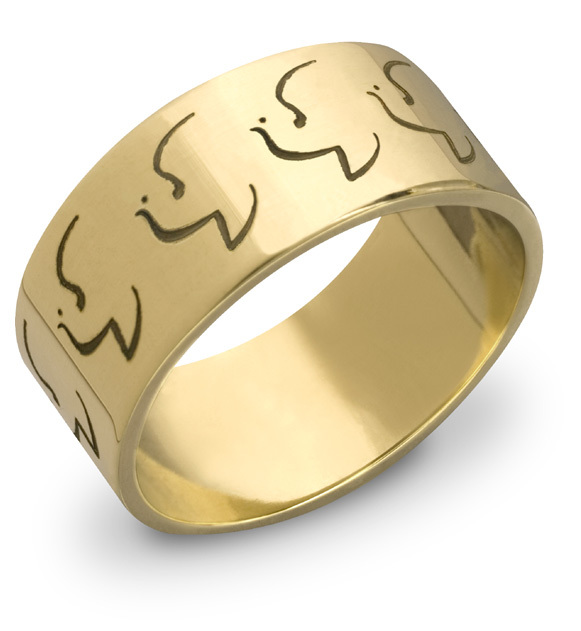 Uniquely crafted, 14k solid gold Holy Spirit Dove Ring. Available in white gold, yellow gold, or platinum by request. We guarantee our Holy Spirit Dove Wedding Band in 14K Yellow Gold to be high quality, authentic jewelry, as described above.